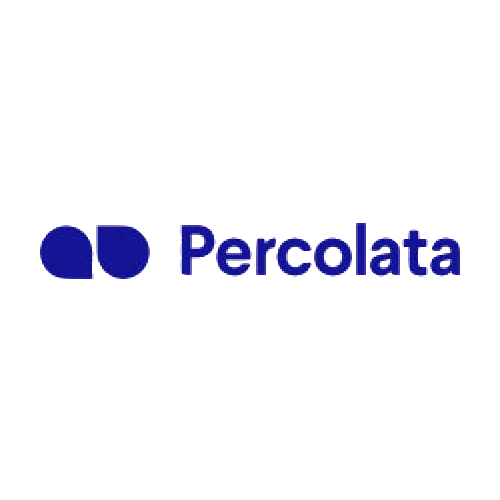 One of the core components of BEAM is the partnerships we have developed with numerous companies. These organizations share our vision and goal to provide students with the best possible educational experience. 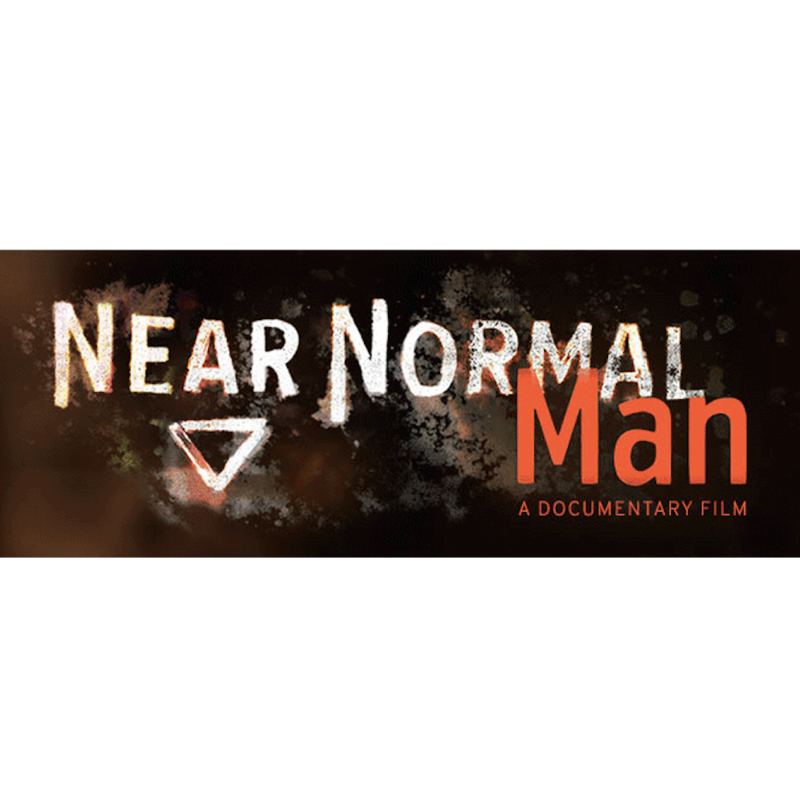 Our partners support us and our students in a myriad of different ways: through providing paid internships, funding, project opportunities, mentorship, and more. BEAM is always looking to partner with companies and offer more opportunities for our students. Become a guest speaker, mentor students in their projects, offer a project opportunity, or provide internships, the possibilities are endless. 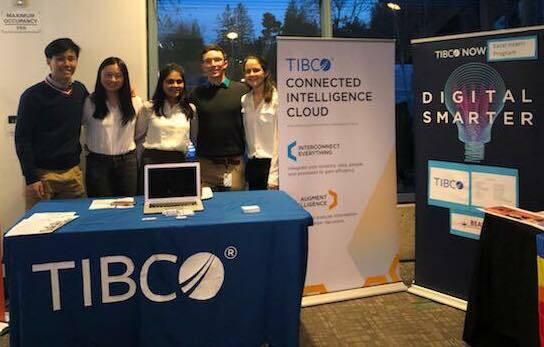 TIBCO interns at their booth at the 2019 BEAM 5th Annual Summit Event hosted by SAP.